Dacula Georgia Real Estate, List Your Dacula Georgia Home For Sale. After successfully working in the greater Dacula Georgia Real Estate market since the mid 1980’s, real estate brokers Jim and Judy Crawford realized a life long dream and launched Dream Street Properties on New Year’s Day 2000! 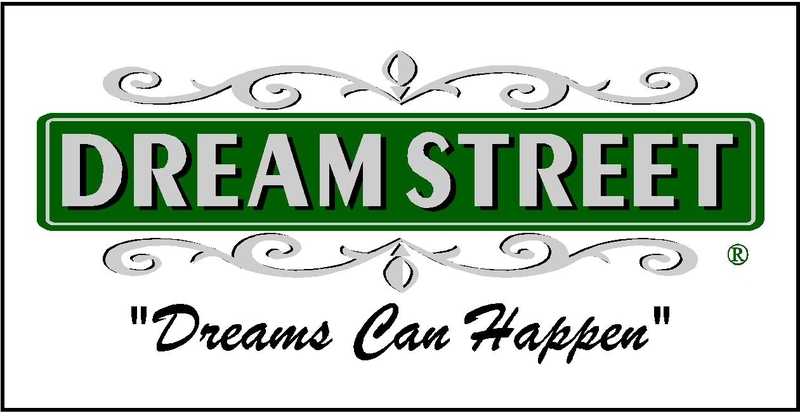 Now, Dream Street Properties is celebrating over a decade of successfully making dreams come true by helping people with Dacula Georgia Real Estate to realize their dreams–one home at a time. Jim was in the U.S. Army for six years, attaining the rank of Second Lieutenant in less than a year. He graduated with honors from Army Helicopter Flight School. In Vietnam, he served as a Company Commander and on General’s Westmoreland’s Staff. After his tour of service, he graduated with a BS in Marketing from Auburn University. Jim specializes in residential and commercial real estate. Judy’s background as a Registered Nurse, CRNI, for over 20 years, made her a natural for Real Estate– she continues to care for people and looks out for her clients best interest. Judy is one of the top Real Estate negotiators in her market. You really need her on your side whether you are buying, selling or leasing a home. The Dream Street team of brokers and agents has a unique combination of experience and skills in Dacula Georgia Real Estate to help you stay on the cutting edge of web-based Real Estate marketing. They are among the best at taking advantage of this ever changing technology to quickly find your new home or property, or to get your property SOLD! Hey Buddy!, I found this information for you: "Dacula Georgia Real Estate". Here is the website link: https://www.dreamstreetrealestate.com/dacula-georgia-real-estate/. Thank you.